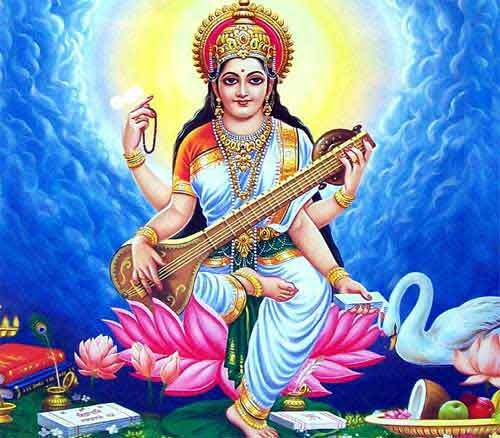 This is a collection of prayers and mantras dedicated to Goddess Saraswati - the goddess of learning in Hinduism. The prayers are in English and Hindi. The giver of boons - The one who fulfills desires. I shall begin my studies. May there always be accomplishment for me. remove my laziness and sluggishness.